Lena is a Social Worker and a Certified Process Worker and she is trained in General Systems Theory and its Applications on Human Sciences at the Athenian Institute of Anthropos. She works in Greece and internationally as a processworker, trainer, group and conflict facilitator and organizational consultant. After completing her studies in social work she worked as a councilor for families and individuals at the Psychiatric Department of the General Hospital of Athens. She first came across Arnold Mindell’s work and Process Work in 1990. This was an important moment in her life because, for the first time, she found an organized system of thought, which could be applied to all aspects of human experience, political, psychological and spiritual. 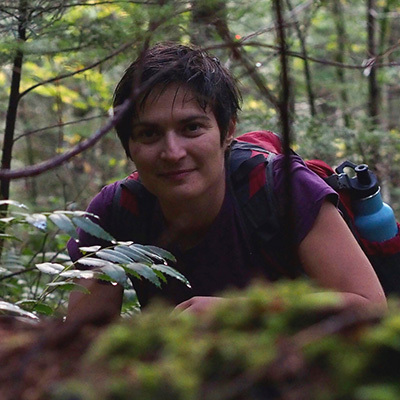 The enthusiasm of this discovery lead her to Portland, Oregon, to study Process Work. Since 1997 she has returned to Greece, where she works in private practice as a counselor and trainer with individuals, couples, families, groups and organizations. Together with colleagues she brought Processwork to Greece, and co-founded Processwork Greece and Processwork Hub. She has been a member of the facilitation staff of Worldwork Seminars, and teaches Processwork seminars in Greece and abroad. Her main interest in working with people is in accessing a sense of freedom from which each person can express their wholeness, and the connection of the spiritual dimension to everyday consciousness and life. Lena loves nature and animals. She loves meditation and enjoys spending time with friends. 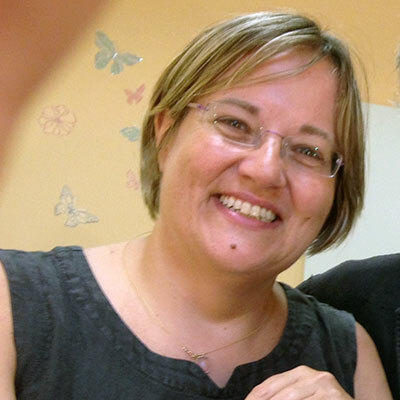 Venetia Bouronikou is a Psychologist (License 3086/22.4.1999) and Certified Processworker. She has studied Psychology and trained in Processwork, Group Dynamics and in Cognitive Behavioral Therapy. Venetia works as a psychologist with individual and couples, as group facilitator and trainer since 2000. She is currently a counselor at the Portland Processwork Clinic and she is the Admissions and Outreach Coordinator for the Process Work Institute in Portland, Oregon. Venetia came across Processwork in 2000 and found in it a home for all aspects and dimensions of her experience. In Processwork she felt welcomed to explore the full potential of her being and find the wisdom in her experiences, especially the challenging ones. Venetia is inspired by the way Processwork brings together inner life with the collective/world experience and deeply values inner and outer diversity. Her work is based on her deep trust in the unique expression of the individual, relationship or group life, the wisdom that emerges through following the process, and the transformative and healing power of awareness. Venetia is a member of the International Association of Process Oriented Psychology (IAPOP). Together with colleagues she founded Processwork Greece. In the past, Venetia has worked with, KETHEA-Diavasi as a member of the therapeutic staff; ARSIS-Association for the Social Support of Youth as a counselor, trainer and group facilitator for youth as well as for migrants and refugees; OLKE- General Secretariat for Youth as a counselor for LGBT youth and their families. Venetia loves swimming in the sea, walking in the forest and staring at the universe. Sofia was born in Athens, in 1975. In 1998 she graduated from the Department of Psychology, University of Crete, and in 2001 she completed her graduate studies in Cognitive Neuropsychology at the University of Essex, U.K.
From 1999-2000 she trained at the Person-Centered Center, in Athens (Carl Roger’s counseling approach). From 2002 to 2005 she trained in the Systems Thinking approach to psychotherapy at the Athenian Institute of Anthropos, in Athens. From 2003 to 2011 she worked as a counselor and psychotherapist in different agencies in Athens and also in private practice. At the N.G.O. “Praksis” she offered counselling services to immigrants and asylum seekers, and at the National Center for Social Solidarity in Athens, she worked as a therapist with individuals, couples and families. Sofia was introduced to Process Work in 2005 and was originally fascinated because it was surprising, unexpected, and evoked deep emotions. Process Work for Sofia offers an approach that combines cognitive thinking and dreaming. She loves how it makes space for all experiences, especially those usually marginalized. Sofia earned her Diploma in Process Work from the Process Work Institute, Oregon, U.S.A., graduating in February 2014. Since 2012 she has been living in Portland, Oregon and since 2014 she has been working as a counselor at the Portland Process Work Clinic, as well as in private practice with clients in Greece and U.S.A. Together with colleagues she co-founded Process Work Greece. Sofia loves working with people because it strengthens her feeling of connection and oneness. Her goal as a therapist is to accompany people in their path to discovery and acceptance of their full selves. Sofia loves music, animals, nature, cloud formations in the sky, and everything that can begin a journey. Vassiliki Katrivanou has been interested from early on in her studies on how psychology and politics could be combined. How awareness, relationships, sharing our feelings and the deepest vision that motivates us can play the role of a catalyst for social and political processes. Also, how our connection with altered states of consciousness can bring us closer to our personal and collective path and dreaming. 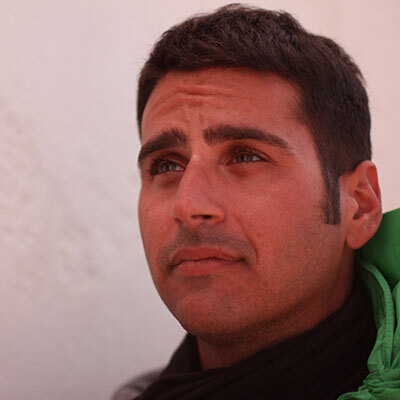 Vassiliki works in Greece and internationally as a Processworker, trainer, group and conflict facilitator and organizational consultant. 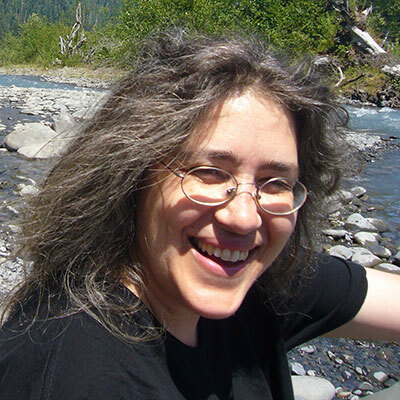 She is a certified Processworker (Diploma and Master in Process Work) and holds a BA in International Studies and a Master in Conflict Resolution (Portland State University). She has been trained in Systems Theory and Group Dynamics at the Athenian Institute of Anthropos in Athens. During the period of 1998-2010 she lived in Portland Oregon, USA, where she completed her studies and worked. She was a member of the Greek Parliament with SYRIZA, from June 2012 until May 2016 when she resigned. She was also a Member of the Parliamentary Assembly of the Council of Europe (June 2014-May 2016). Her main focus was on human rights: immigration and refugees, correctional policy and human rights in prisons, the struggle against racism, mental health and addictions, the rights of the LGBTQI community. In this context she had the opportunity to apply tools of process work and conflict resolution and learn from this process. Until June 2012, when she became member of the Greek Parliament, she was a faculty member of the training programs of the Process Work Institute in Portland, USA, and Processwork in Israel. She is a faculty member of the Worldwork seminars (training in Conflict Resolution and Community Building), sponsored by the International Association of Process Oriented Psychology. From 2006 to 2012 she led training workshops in conflict resolution with Palestinians and Israelis and facilitated seminars with Greek Cypriot and Turkish Cypriot women and youth on the Cypriot conflict and on gender issues. She also worked on issues of empowerment and human rights with NGOs in Mexico (Chiapas, Morelos), and in Palestine. 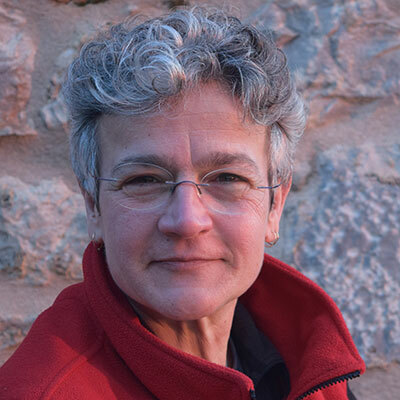 In Greece, Vassiliki has been an associate for many years of the Athenian Institute of Anthropos. She worked with teachers and students in primary prevention programs of OKANA (Organization for Drug Prevention) and KETHEA (Center for the Treatment of People with Addictions). She has also cooperated with the Center for Research and Action for Peace, KEDE, and the Foundation of the Hellenic World on trainings in conflict resolution and school violence. She worked on programs for the empowerment of immigrants and immigrant women with Mosaic-KETHEA and Babel. She also led youth workshops on communication and empowerment using art, drama, video and photography. Vassiliki, in collaboration with Bushra Azzouz, directed the documentary, “The Women of Cyprus” (www.womenofcyprusfilm.com), which portrays how a group of Turkish and Greek Cypriot women handle conflict, explores the hidden histories of the divided island, the meanings of safety and home, and the women’s will to live together again. The documentary has been screened internationally (Cyprus, Greece, Turkey, Israel, Palestine, U.K., U.S.A, Mexico). 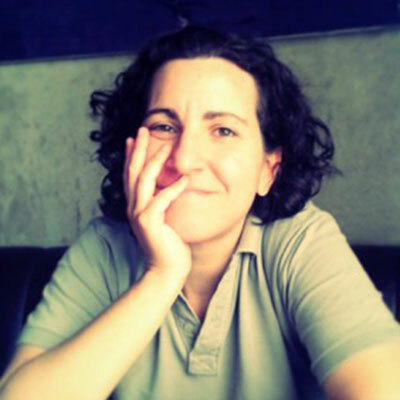 She is a Clinical Psychologist (PhD & MSc, University of Athens), and has also studied Conflict Facilitation and Organizational Change (MA, Processwork Institute, Portland, OR). Currently she is the Scientific Coordinator for the 11528 LGBT* Helpline. She is visiting lecturer in the Department of Psychology (in the under- and post-graduate programs). She is also a researcher in the AStRA team since 2004, and has participated in longitudinal and/or field research projects on the consequences of the economic crisis in mental health and well-being of youth, resilience and competence, etc. Her research interests include adaptation and well being of groups facing adversity, developmental psychopathology and resilience. Since 2009, she works privately as a clinical psychologist, facilitator, and trainer on conflict resolution, organizational change, and cross-cultural adaptation. She has collaborated with various organizations (e.g. TNT, Coca-Cola, Athenian Brewery). She has been a staff member in three Worldwork seminars, 2008 (London, UK), 2011 (Denver, CO), and 2014 (Warsaw, Poland). She has authored articles in peer reviewed journals and book chapters. Alexandra Vassiliou has a Ph.D in Social Psychology. She works in Greece and internationally as a processworker, trainer, group and conflict facilitator and organizational consultant. She has always had diverse interests in life, which led her to many educational paths that at times seemed contradictory, at other times complementary. Her relationship with psychology started from the Athenian Institute of Anthropos in 1982, where she was trained in Systems Theory and Group Dynamics. At the same time she was attending the Agricultural University of Athens, where she graduated in 1990 with a M.Sc. in Agricultural Engineering, specializing in Agricultural Economics. In 1990, in a seminar in Zurich, Switzerland, she met Arnold Mindell and his associates. She was impressed by the multi-dimensional and multi-leveled approach of Process Work to human experience and the way it combined Jungian Psychology, Quantum Physics and Taoism. She was also inspired by the way Process Work’s view of personal change creates opportunities and awareness for social change. She then decided to go to Portland, Oregon in the United States and study Process Work. During her stay in the United States, she also pursued a doctoral training program in Social Psychology, with an emphasis on Conflict Resolution, with The Union Institute in Ohio. Her doctoral dissertation was focused on the ‘terrorist’ as a role in human interactions and group dynamics. She has been a member of the facilitation staff of Worldwork Seminars, and teaches Processwork seminars in Greece and abroad. In 1996 she returned to Greece, where she started working as a counselor and trainer, working with individuals, couples, families and groups. She is interested in human experience as it expresses itself through the body, through dreams and through relationships. Lily is a Social Worker and a Certified Process Worker. She has completed doctoral studies in Psychology, and trained in Processwork, and in Systems Theory, Family Therapy and Group Dynamics. 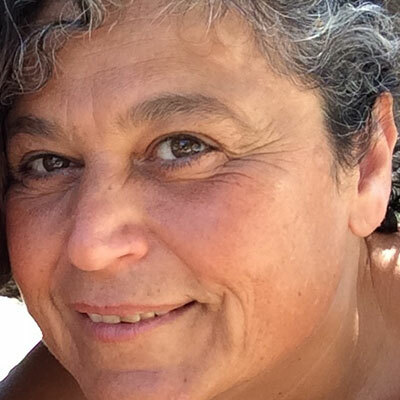 Lily works in Greece and internationally as a processwork trainer, counselor & facilitator. Together with colleagues she brought Processwork to Greece and co-founded Processwork Greece and Processwork Hub. She is a faculty member of the Processwork Institute in Portland, Oregon, USA, and of Processwork Spain in Barcelona, Spain. In Processwork Lily found a paradigm that views process, i.e., what is happening, as the Teacher; a paradigm that values all experiences and finds treasures hidden in the most troublesome of them. This worldview fit her feeling about life. Being immersed in it gave her a deeper understanding and appreciation of herself and the world around her. The wide application of this paradigm to the various areas of life, and the various, therefore, aspects remaining to be discovered and learned thrill her curious inquisitive nature. Among Lily’s interests is Worldwork as a methodology working on diversity issues and building sustainable community. 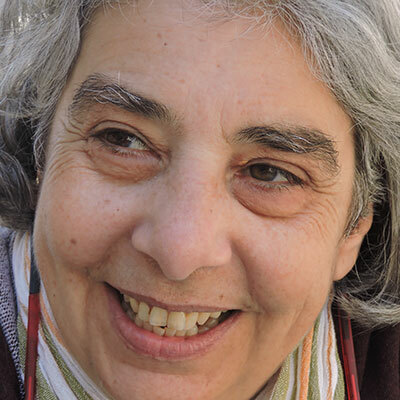 She has helped organize and co-facilitated Open Forums (public dialogues) in Athens around the economic crisis and the social changes entailed, and abroad in the USA on racism, xenophobia, sexism and homophobia, and in Beaston, Leeds, UK on the aftermath of the July 2005 London bombings. Lily is acutely aware of escalating tensions on the planet and seeks ways to be actively involved in working with them. Ioanna is a Dance/Movement Therapist and a Certfied Processworker. She graduated in 2001 from the Department of Psychology of the University of Reading in the U.K.
She has completed a M.A in Dance/Movement Therapy (DMT) at the University of Roehampton in London and a M.A in Process Work, at the Process Work Insttute in Portland, Oregon. U.S.A.
She has worked as a Dance/Movement Therapist at The Associaton for the Psychosocial Health of Children and Adolescents (A.P.H.C.A.) where she run DMT groups for adolescents with mental health challenges and for adults with Down syndrome. Today she works in private practice with adults, couples, adolescents and children blending creatively her skills in Process Work and DMT. 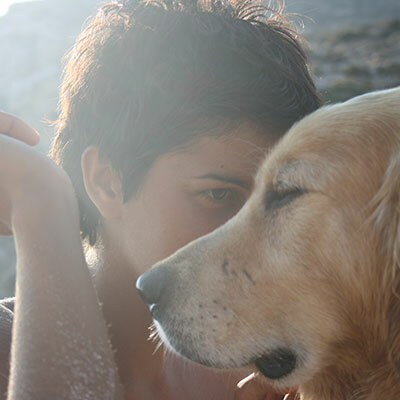 Together with colleagues she founded Processwork Greece. She has co-organized a series of open forums in Athens, facilitatng an open dialogue around the socio-economic crisis. She is a member of the Internatonal Associaton of Process Oriented Psychology (IAPOP). In Process Work, Ioanna found a methodology that makes space for the flow and unfolding of all experiences, even the most disturbing ones. This way of looking at the world, affirmed her nature and taught her to respect and make way for the the diversity and inherent wisdom of human nature. Ioanna loves anything that can take her spirit on a journey: the forest, the sky, the sea, the body’s spontaneous movements.